After months of debate surrounding the Oakland Unified School District's controversial effort to redesign several of its low-performing schools, officials announced this afternoon that no charter schools will be taking over the district sites. As part of its so-called "Intensive Support Schools Initiative," which teachers first learned about in December, the district requested proposals to turn around five struggling schools. Through this process, existing leaders at the five schools could submit proposals — as could outside charter school organizations. Teachers and education activists immediately criticized the plan as a thinly veiled effort to encourage outside charter school operators to take over district-run public schools. But today, OUSD announced that no charter schools plan to submit applications, which means the schools in question will remain district-run sites. For four of the five schools in the turnaround initiative — Castlemont High School, Fremont High School, McClymonds High School, and Frick Middle School — applicants were required to submit letters of intent yesterday. The district has not yet announced a timeline for the fifth school, Brookfield Elementary School, which means its future remains uncertain. But for the other four schools, the district just published the letters of intent it received — see "proposal writing teams" at the district's Intensive Support Schools website — and only district-run proposals are included. 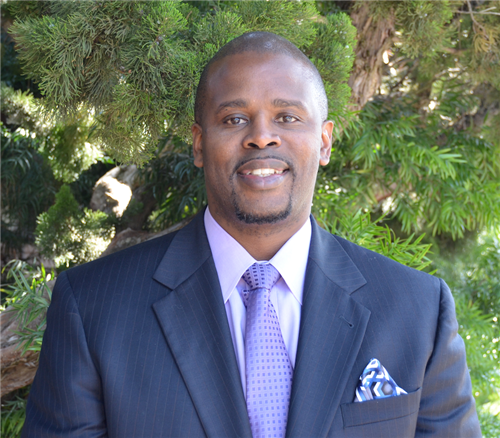 Troy Flint, OUSD spokesperson, confirmed to me that no charters submitted applications for those schools. The three high schools attracted only one applicant each — teams made up of existing teachers and school leaders at those sites. Three different teams, however, have indicated that they plan to submit proposals at Frick Middle School. The district says that in cases in which multiple letters of intent have been submitted for a single campus, the district "will be bringing the respective proposal writing teams together to encourage potential collaboration on a single proposal, wherever appropriate." The letters of intent are short documents that outline proposal team members and broad goals for the proposals. The final applications are due May 21. You can review the Castlemont High letter here, the Fremont High letter here, the McClymonds High letter here, and the Frick letters here, here, and here. Flint said that the district will have an announcement about the status of Brookfield at a later date. On Monday, the district also plans to announce the members of site-based committees for each school, which will be responsible for reviewing the proposals and making recommendations to the district's academic review board and superintendent. Students, parents, and other community members were allowed to apply for positions on those committees.